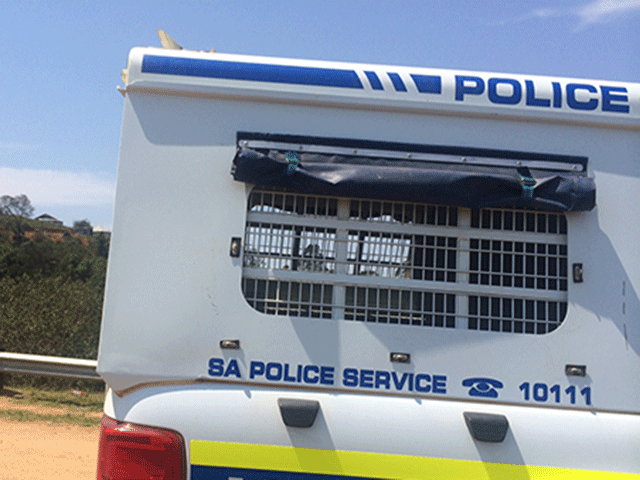 A KZN police task team is searching for two men they believe could help in an ongoing investigation into a case of theft. Local authorities are asking the public to help identify the pair. A number of suspects posed as police officers before taking two suitcases with an undisclosed amount of cash at King Shaka International Airport on August 15, last year. They then fled the scene. 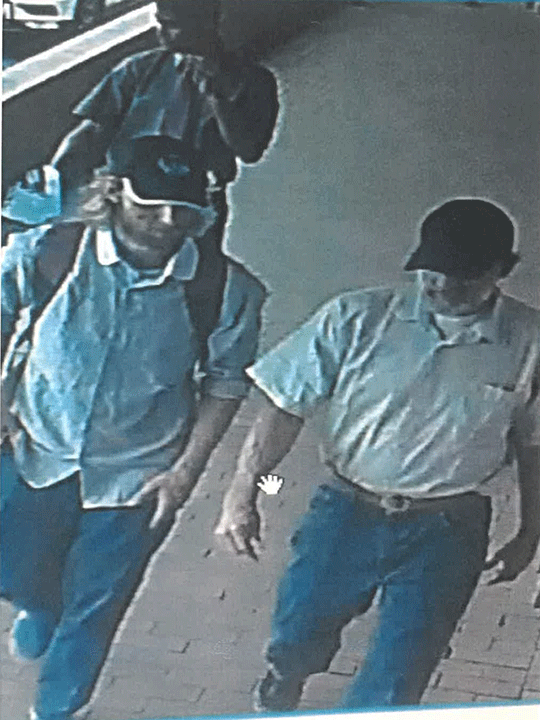 Police have released an image of the men, which they believe could help solve the case. Anyone with the information of their whereabouts is urged to contact the investigating officer, SM Govender on 079 500 0763 or the Crime Stop number 08600 10111.